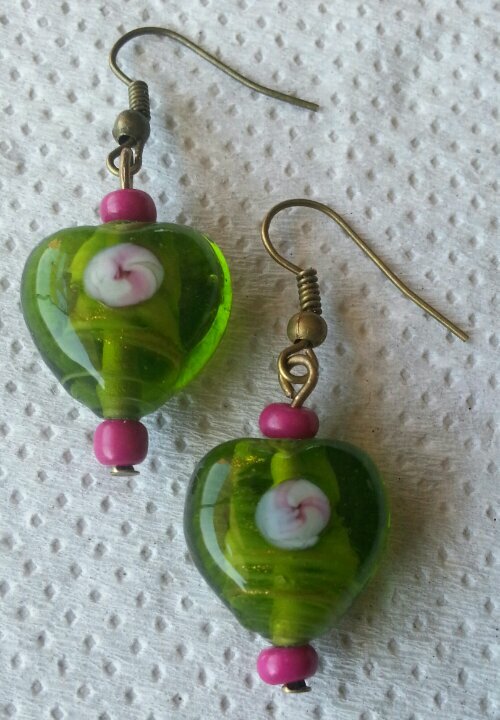 Making earrings is most easiest and most fun when it comes to making any handmade jewellery . The earrings dont have to look too fancy or expensive or dainty . 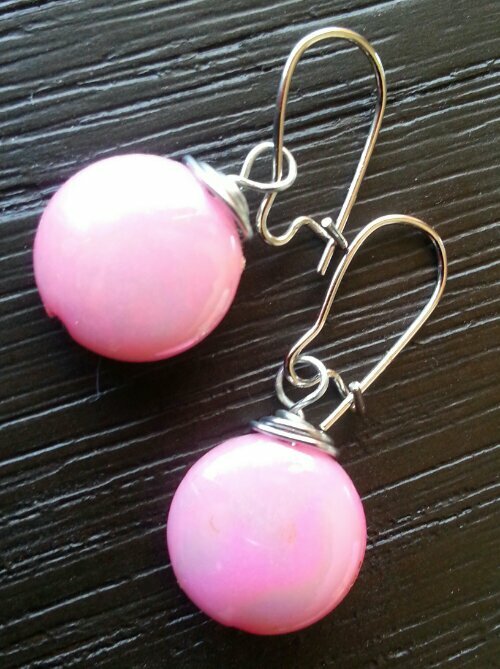 Earrings can be sweet and simple ..I found people like simpler ones more appealing . 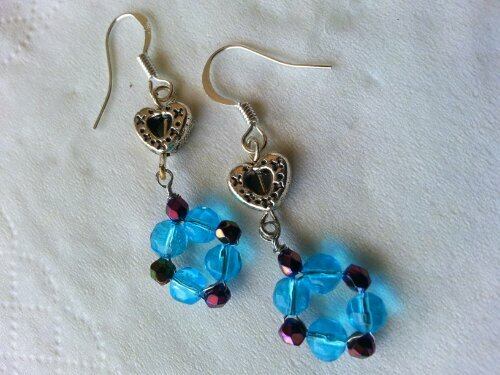 Visit my shop to find more cute handmade dangle earrings. My latest addiction – Paper beads!!! Freebie ! – Time for another free card making template !